I never had a dog growing up and honestly never thought I would as an adult. But I finally gave in to our kids wish for one. 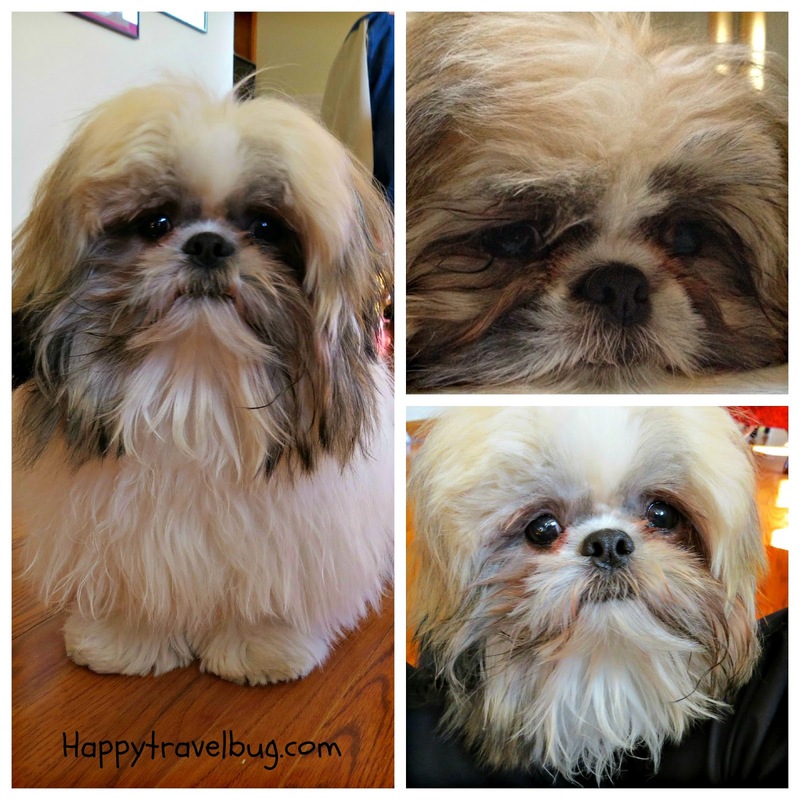 His name is Louie and he is a Shih Tzu born on July 23rd, 2012. Along with all my travels, I want to keep you guys up to date on Louie. So here are all my posts on him. Enjoy! I also have a playlist on my YouTube channel for Louie. There are several more. Subscribe to my YouTube channel so you don’t miss any.